In FDM 3D printing,Own factory, own brand：IMLUCKY. It have many material in the market, such like ABS/PLA/PC/PA/PVA/WOOD/PETG/TPU/TPE/PEI etc. 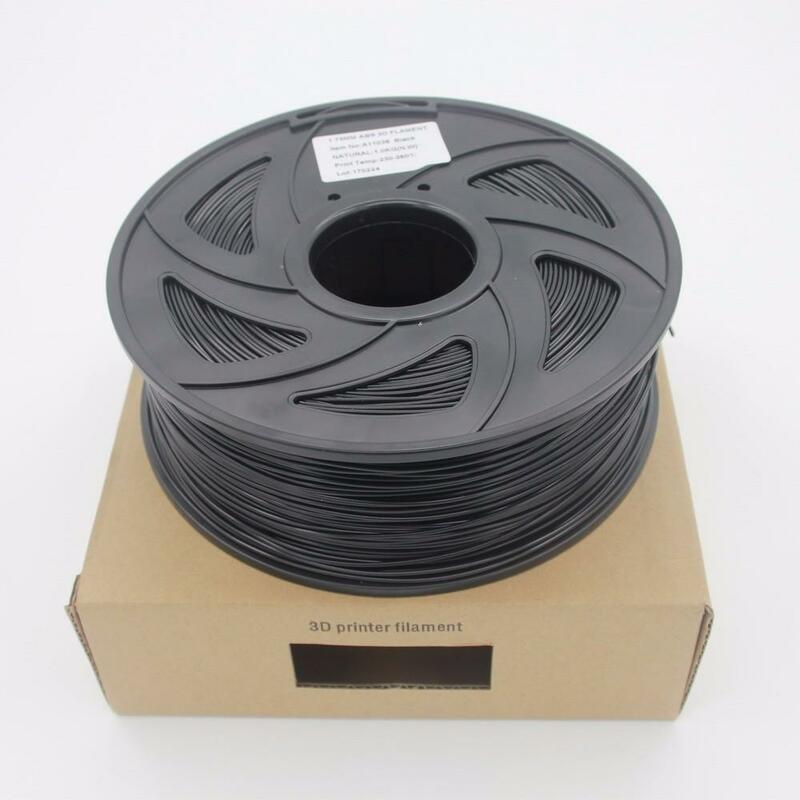 PLA and ABS have historically been the two main polymers used,Choosing the right polymer is critical to get the right properties for a 3D printed part, especially if the part has a functional use.Used in medical, education, engineering, etc.